The Dental Gallery Mt Lawley is Mount Lawley’s newest dental practice conveniently located right near the familiar corner of Beaufort St and Walcott St with entrance on Raglan Rd. We welcome all new patients to the dental practice and hope to provide quality dental services to all Mt Lawley residents. Find out more about the practice. Make a online booking or find out how you can contact us. 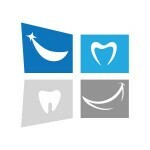 We are a HBF members plus dentist, Smile participating dentist, HCF preferred provider and an official HICAPS provider. 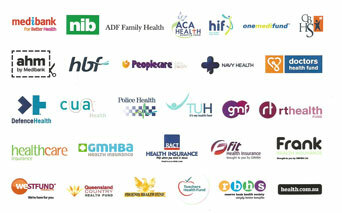 We cover all health providers that participate with HICAPS. See more about our health funds. Come visit our dental practice conveniently located right near the Beaufort St Cafe Strip in Mt Lawley at Shop C1/83 Walcott St, Mt Lawley (entrance on Raglan Rd). There is 1 hour free parking in the Fresh Provisions carpark and free parking on Raglan Rd.